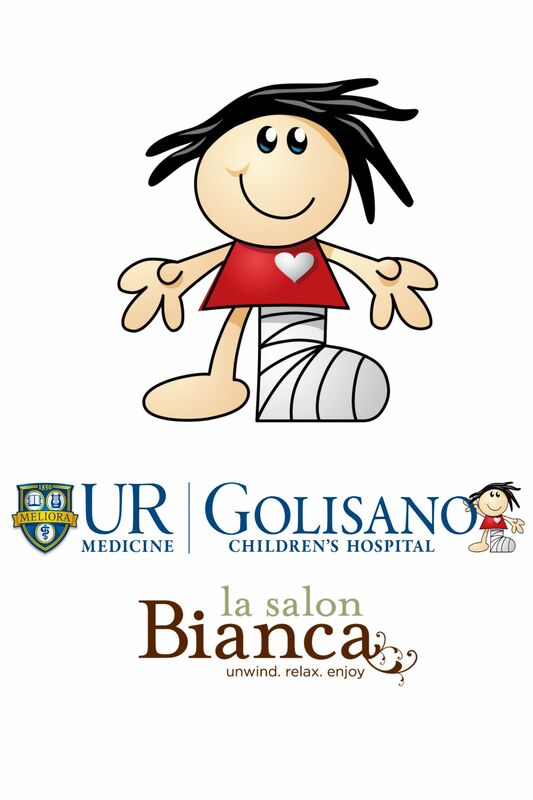 Don't forget we are fundraising for Golisano Children's Hospital for the entire month of February! Our efforts are for a nurse's station to be named in memory of Desiree Stockholm at Golisano. In addition to monetary donations, we have service giveaways and product packages!! Please help us support this wonderful cause!